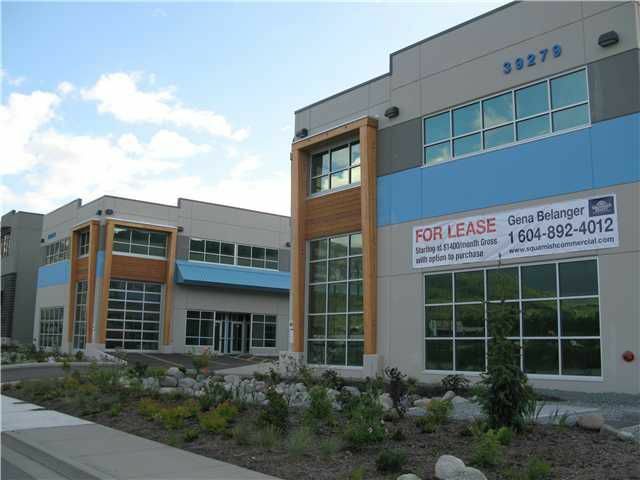 Squamish Business Park - Sea to Sky Industrial Suites! Brand New Concrete Tilt up Warehouses available for occupancy NOW. There are 6 spaces remaining starting in size from 1096 SF, Overhead Doors 14'h x 12' w , 25' Clear height. 120/208V, 125A, 3-phase electrical power service for each unit. Loads of room to grow with the option to build 40% mezzanine space. Call today for your viewing. Act now while there is availability.